How mindfulness meditation reduces stress, increases focus, and improves relationships. 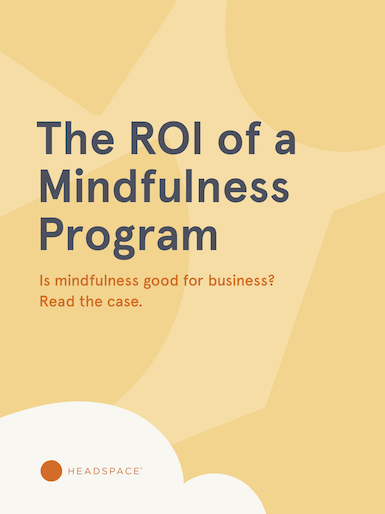 How mindfulness helped Aetna's employees gain an average of 62 minutes of productivity per week. How meditation improves collaboration and resilience during times of increased stress.